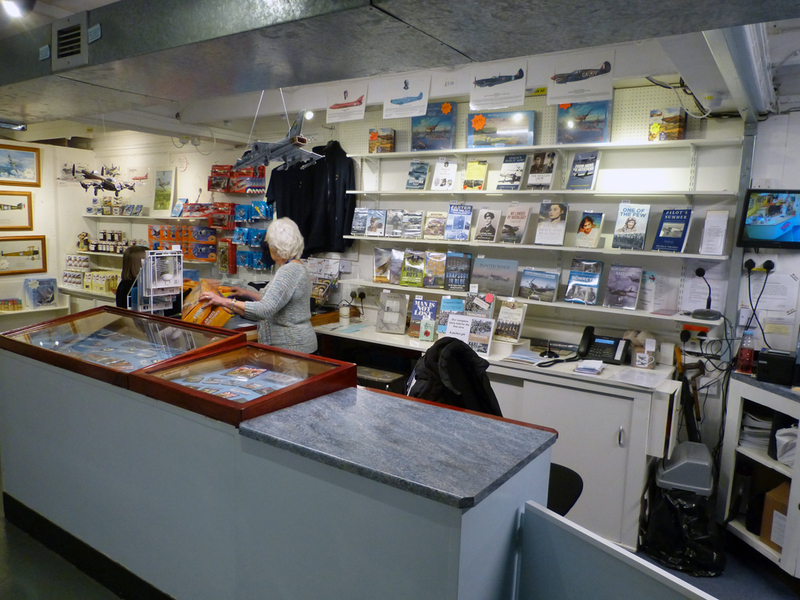 Could you spare one weekday or weekend day per week plus an additional weekend day per month to help out in the museum shop and reception as part of our team of volunteers? If so we’d like to hear from you. No previous experience is necessary as full training will be given. Due to continuing growth and popularity we also have a few vacancies in Guide/Security posts. If you would like to join a dedicated and friendly group of people and can spare one weekday or weekend day per week plus an additional weekend day per month, please apply. Click HERE to download an application form or phone 01243 790090 during normal Museum opening hours for more details. 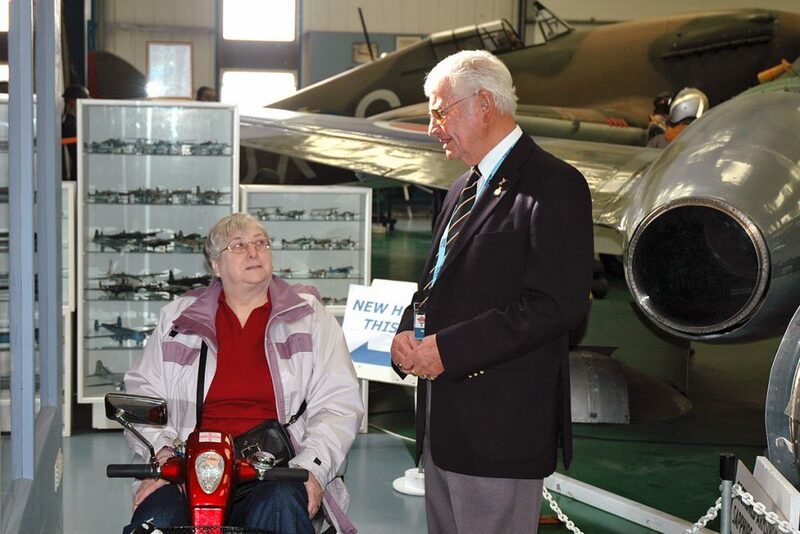 Help us preserve military aviation heritage and the memory of RAF Tangmere.